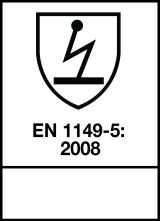 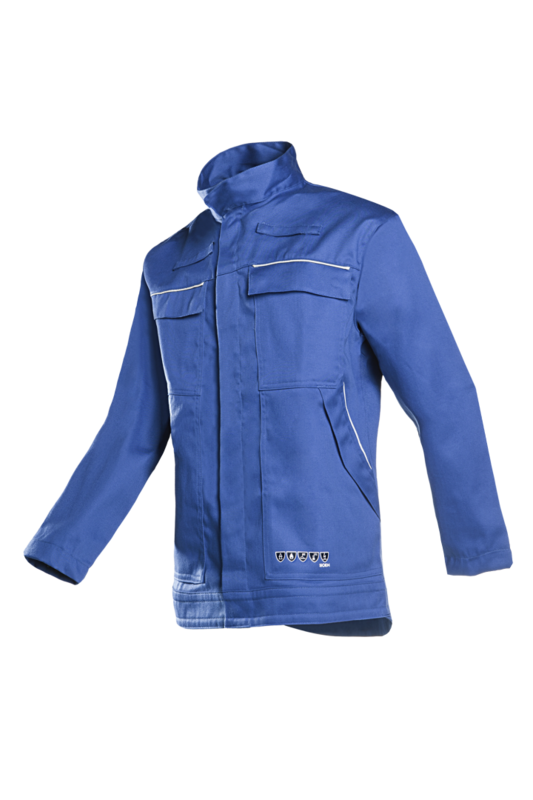 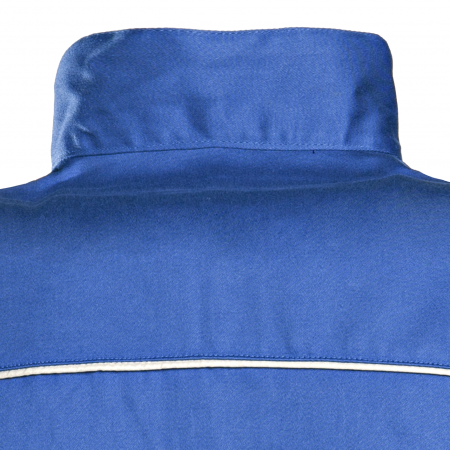 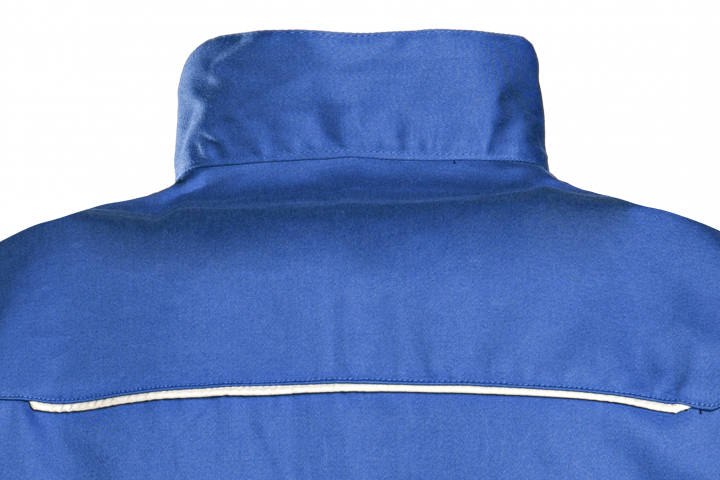 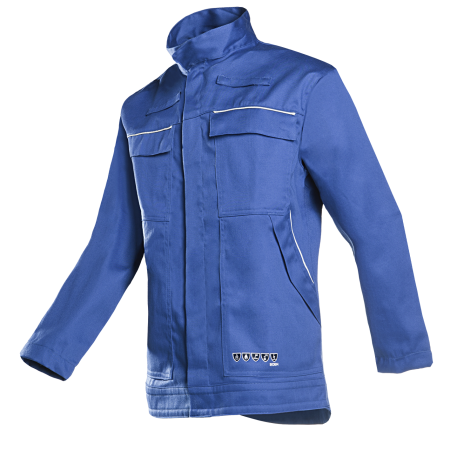 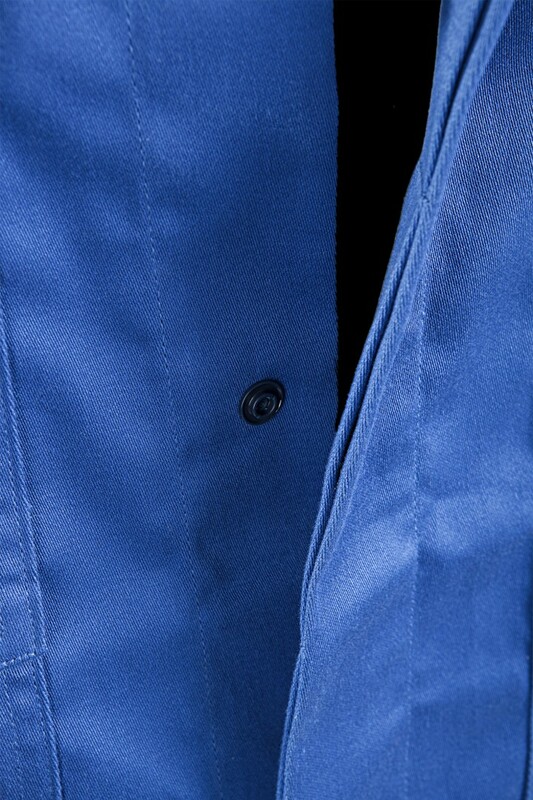 This one-color jacket offers excellent protection against electric arcs, heat and metal splashes. 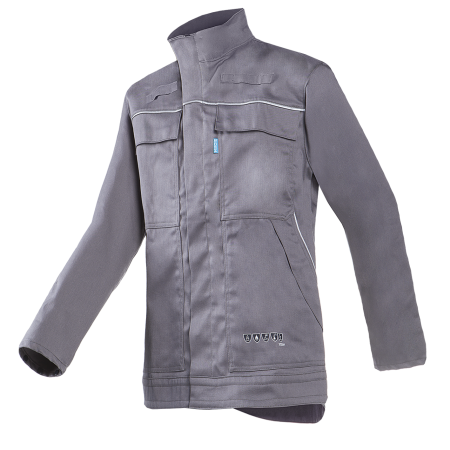 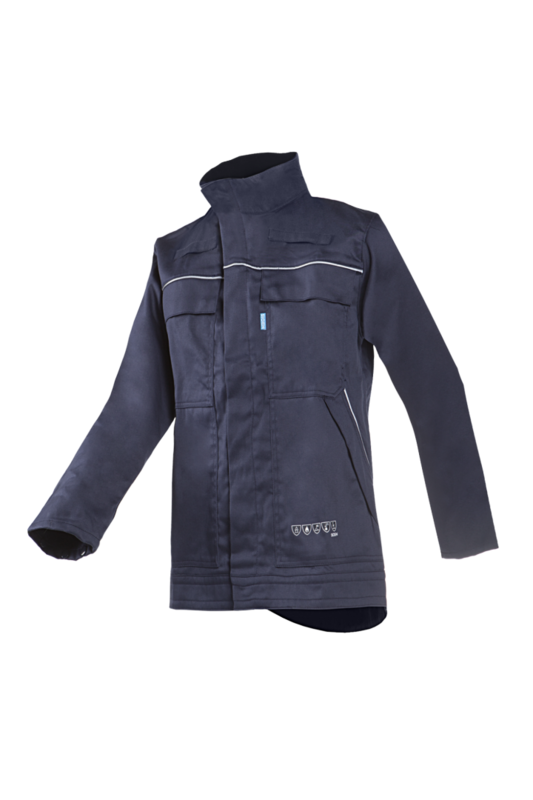 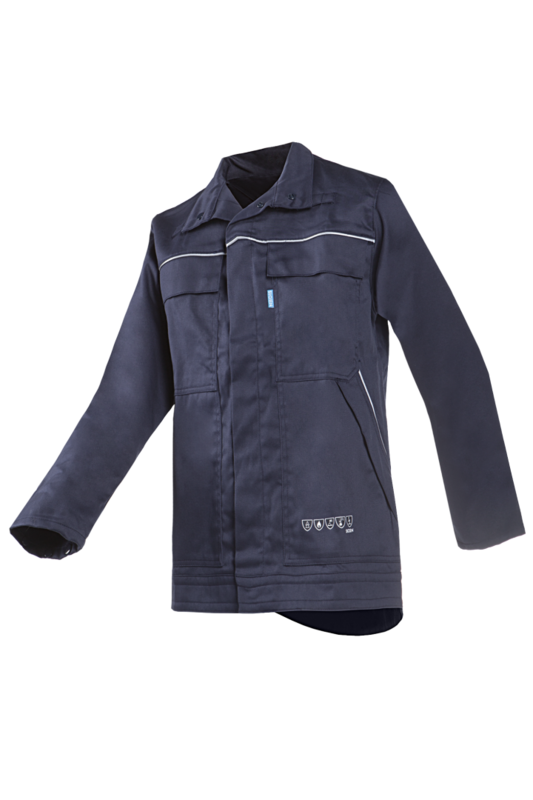 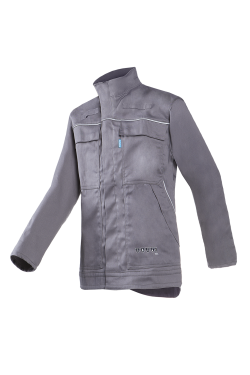 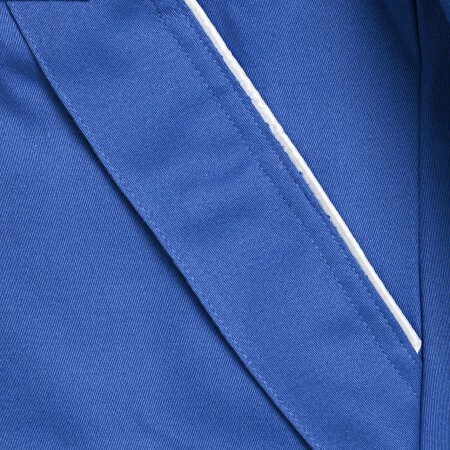 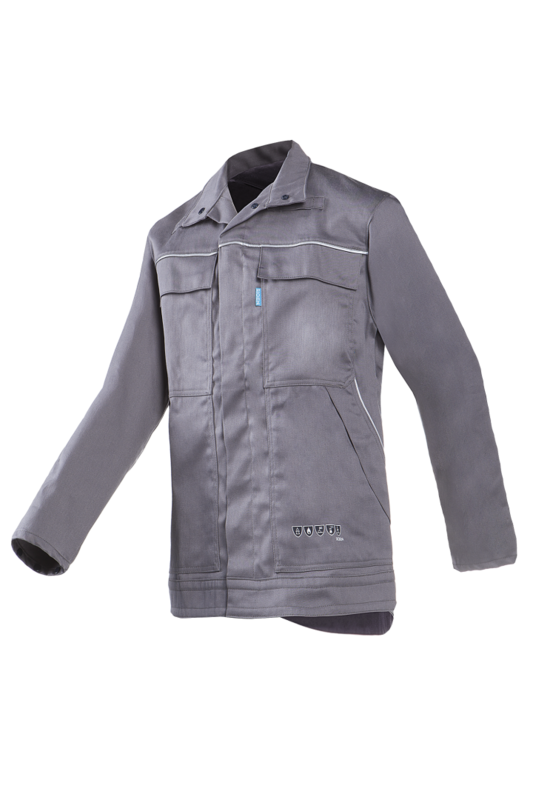 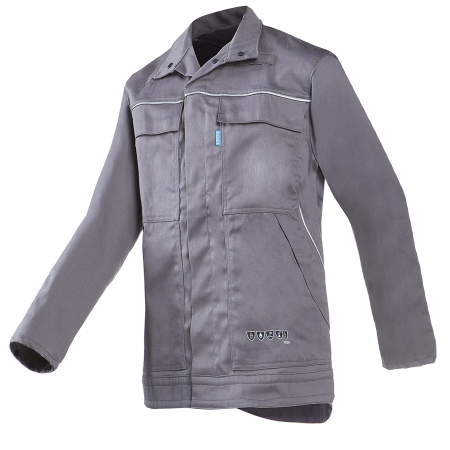 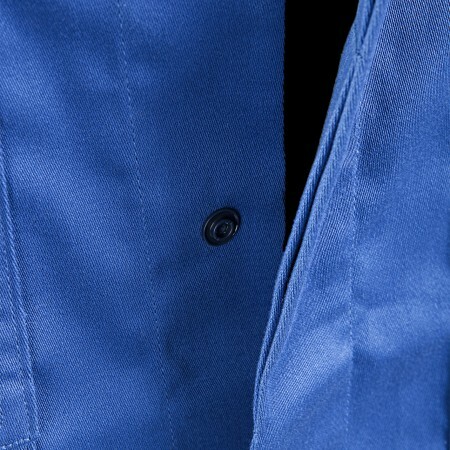 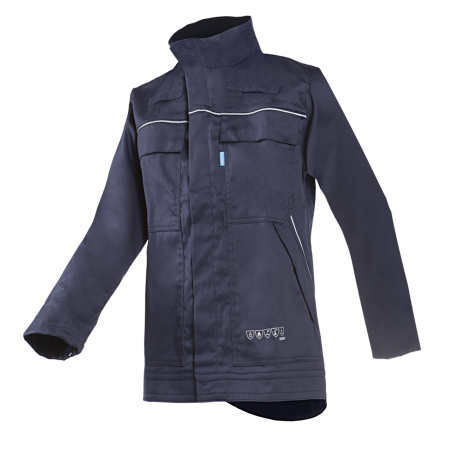 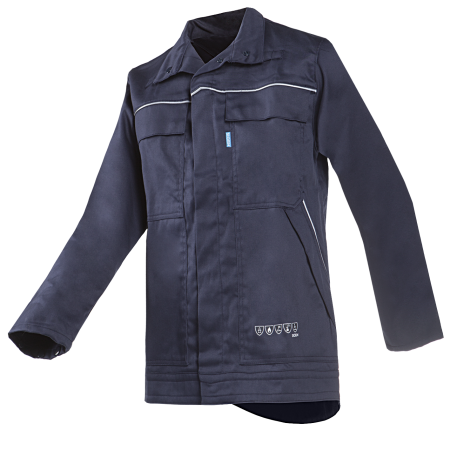 Made from a breathable, non-allergenic fabric with excellent moisture management, this flame-retardant anti-static tailored jacket feels very comfortable. 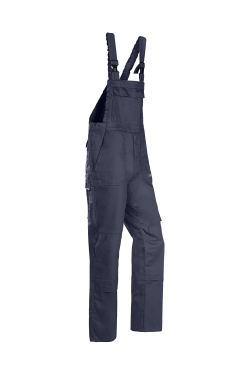 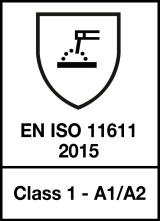 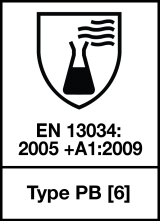 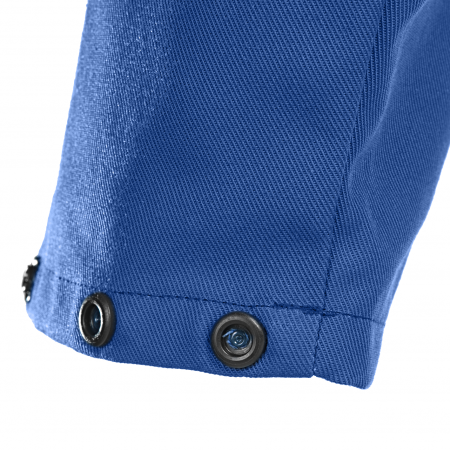 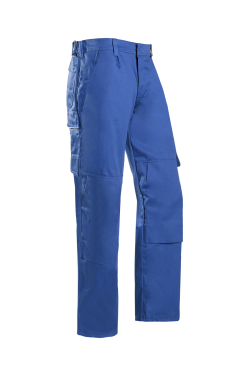 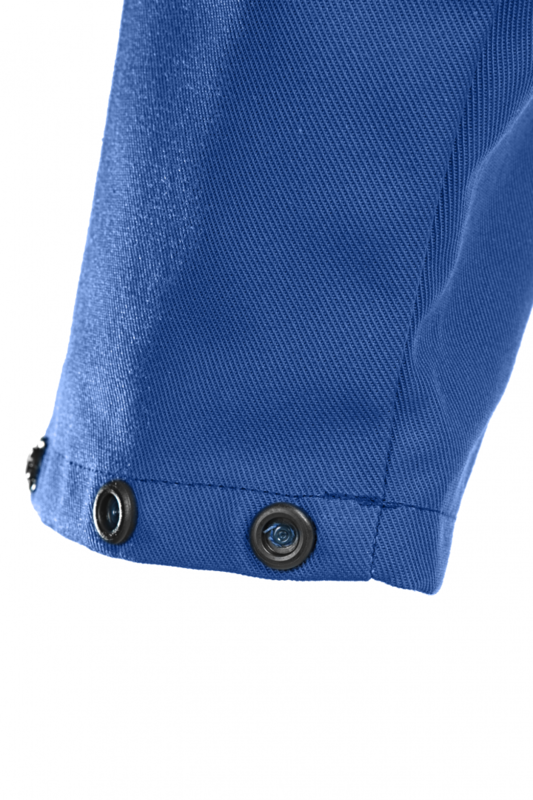 Reinforced seams ensure a longer lifespan and higher wear resistance. 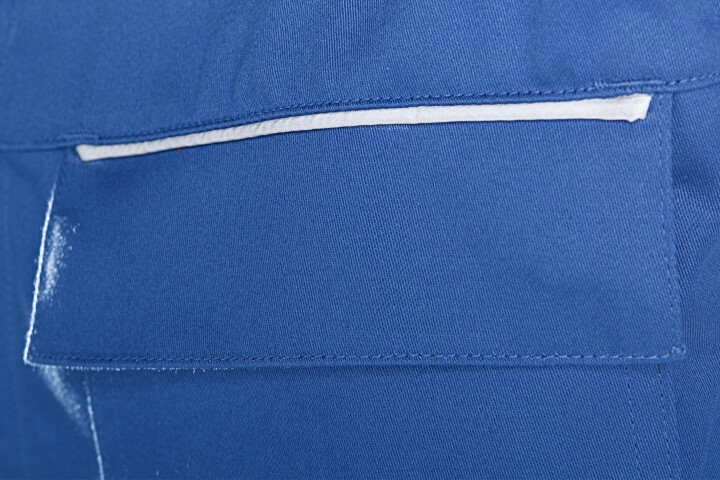 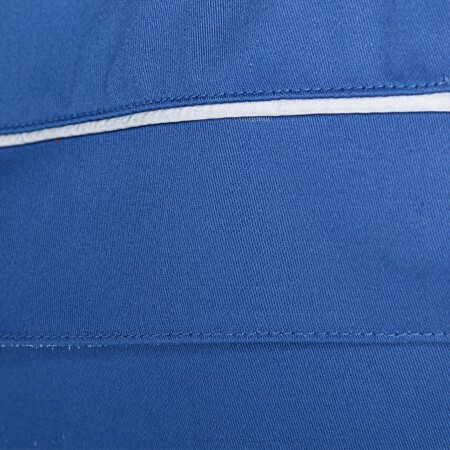 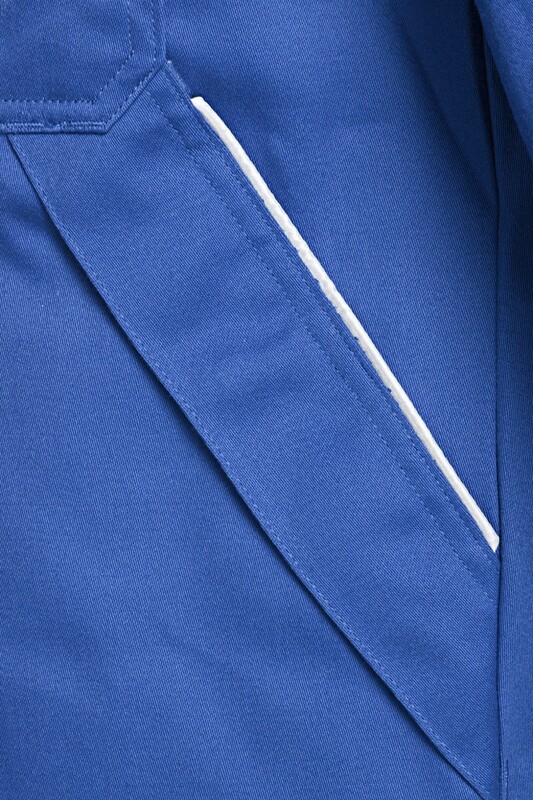 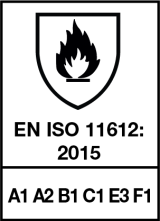 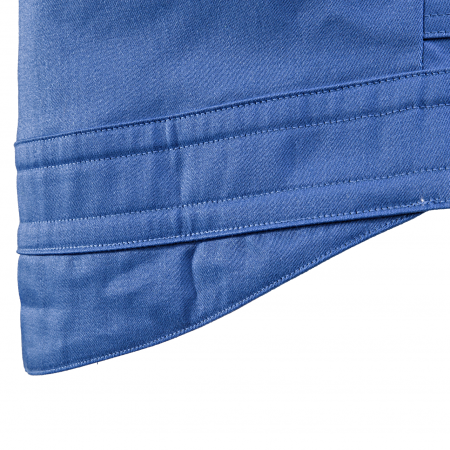 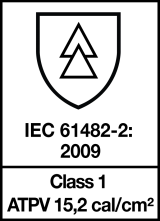 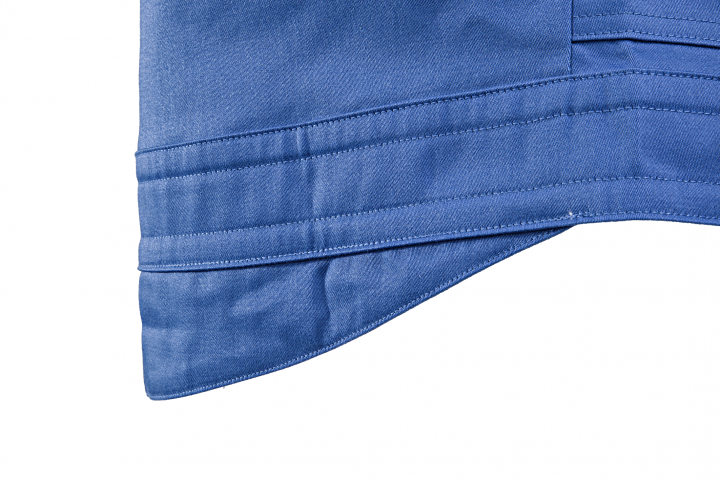 The pocket flaps of the two chest pockets and the two side pockets are lined with a reflective piping.